Sermon preached on Hebrews 13:10-14 by Rev. W. Reid Hankins during the Morning Worship Service at Trinity Presbyterian Church (OPC) on 3/31/2019 in Novato, CA. Sermon preached on Amos 4:1-5 by Rev. W. Reid Hankins during the Morning Worship Service at Trinity Presbyterian Church (OPC) on 10/29/2017 in Novato, CA. Who is Able to Stand Before this Holy LORD God? Sermon preached on 1 Samuel 6 by Rev. 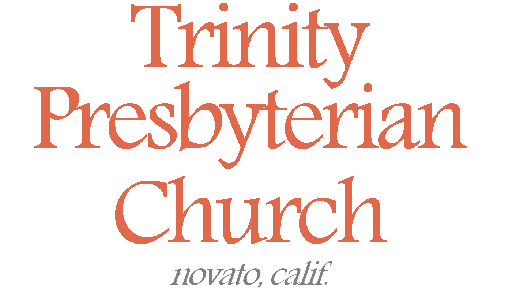 W. Reid Hankins during the Morning Worship Service at Trinity Presbyterian Church (OPC) on 1/25/2015 in Novato, CA. Read moreWho is Able to Stand Before this Holy LORD God?